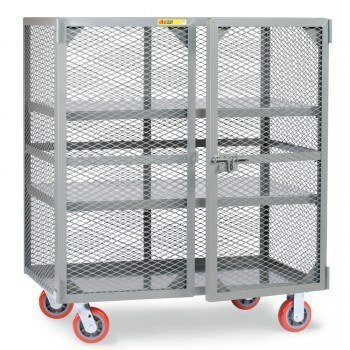 Have a Carts & Trucks question? 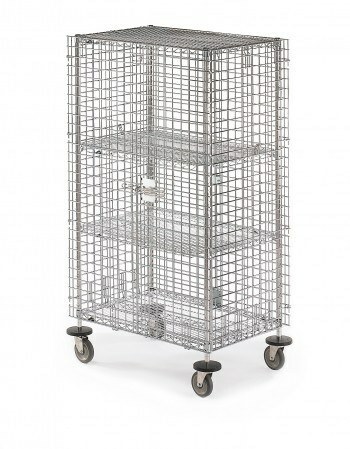 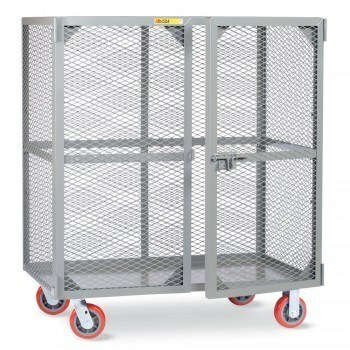 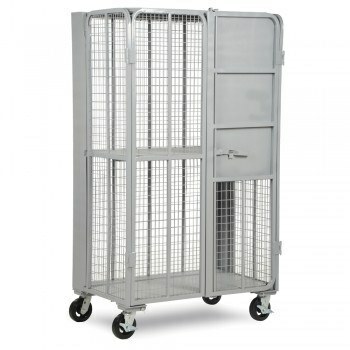 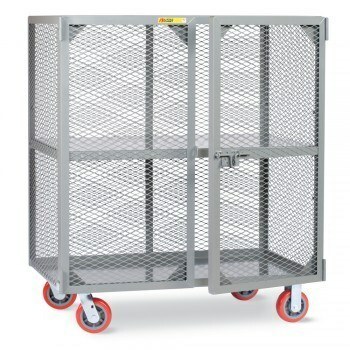 Transport, store and secure valuable materials & sensitive items with ease. 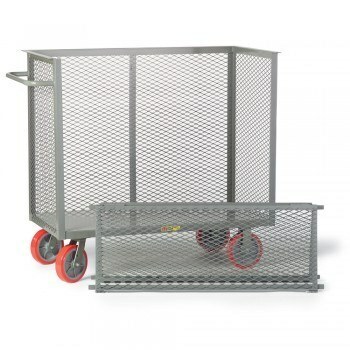 Shop security trucks & carts from Warehouse1.